There is a growing amount of people who use their smartphones for searches. Voice assistants for searches should not be overlooked because of its growing popularity of people using the feature more often. Apple announced they will be releasing their Siri speaker which is similar to Amazon’s Echo. Businesses should take note to include voice search in their online campaigns as opposed to focusing merely on typed-out inquiries. Voice search is still a new element to search engines. Mobile users use the voice assistant feature to search for places, products, and services. As time goes on and with the anticipation of a new vocal command product to hit markets soon, the number of people using this feature on multiple devices will only rise. As this feature grows in popularity, it is likely Google will launch a feature to its algorithm that takes vocal search optimization into account to rank pages. There are some ways to get ahead and prepare for the changes to come from text to voice online search marketing. The most vital point is to incorporate mobile optimization. Mobile optimization is made to have websites operate mobile friendly and to ensure their sites load quickly. The longer it takes for a site to load, the quicker it will be for a potential customer to divert to another site. 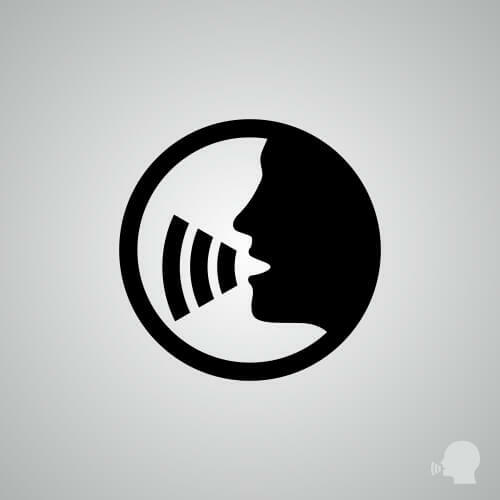 With voice searches, users may use one word searches or snippets (short descriptions). A minor adjustment for SEO, incorporating the traditional tactics of focusing on keywords and phrases will help to end up high in search results. However with vocal searches, the user will talk out their inquiry making long-tail keywords an important factor to be more weary of. There are new advances every day in the way users conduct a search. Vocal search is one of those advances that will become more prominent as technology continues to evolve.